The awkward spaces in your home may seem like a snag in your otherwise awesome interior. 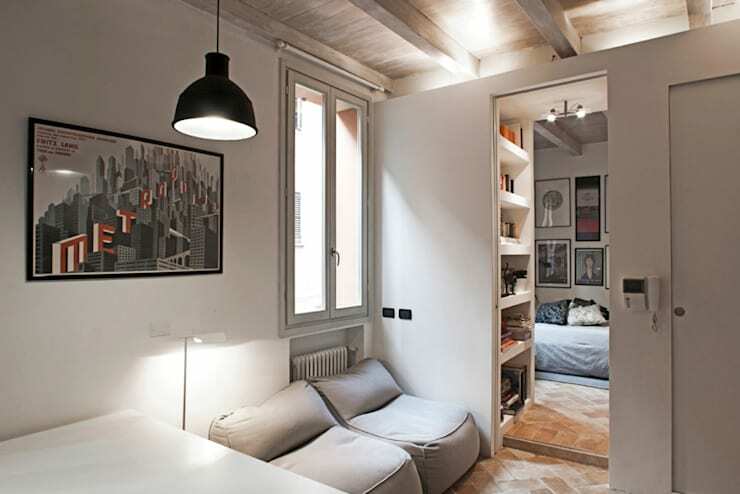 But even the oddest little nooks can be put to good use. With a little upstyling, they may even turn into your favourite little spot! So what are the most common ways to make use of awkward areas or unusual spaces in the home? 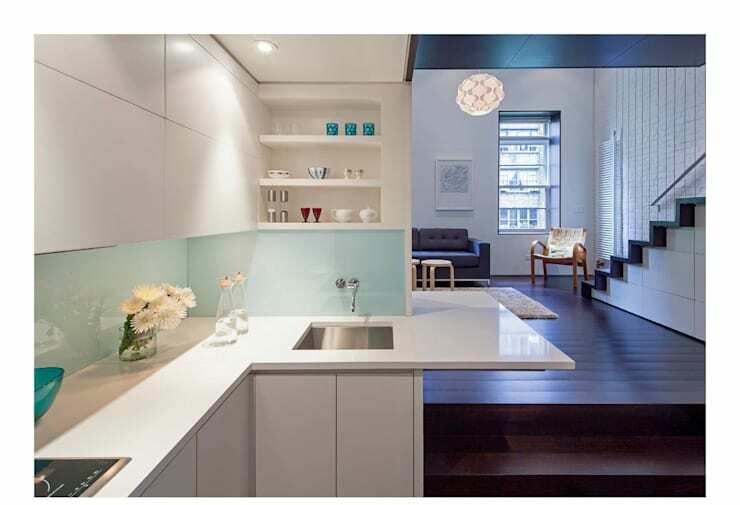 Well, today at homify, we present 7 ways to use these troublesome spaces in your home. We'll cover the quirks of bathrooms, living rooms and kitchens to boot. We bet there's something here to help! A couple of boho-style cushions or a neat mini sofa like this could turn an awkward corner into a little chill-out spot. It would be the perfect place to get away from the TV and indulge in some reading too! Hallways and passageways often have tiny little areas that will usually fit a little desk, home study or even craft table. You might even just use a fold out table and foldable chair if the space is particularly tight. 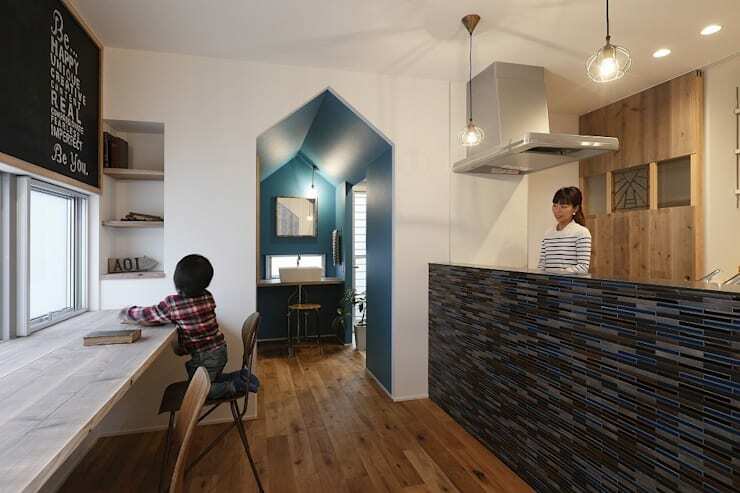 This playful home comes to us courtesy of Japanese architect Alt Design office. Little kitchens are sometimes designed around awkward corners. This home has an extended bench space that pops out into the living room. It also acts as extra shelf space in the living room. 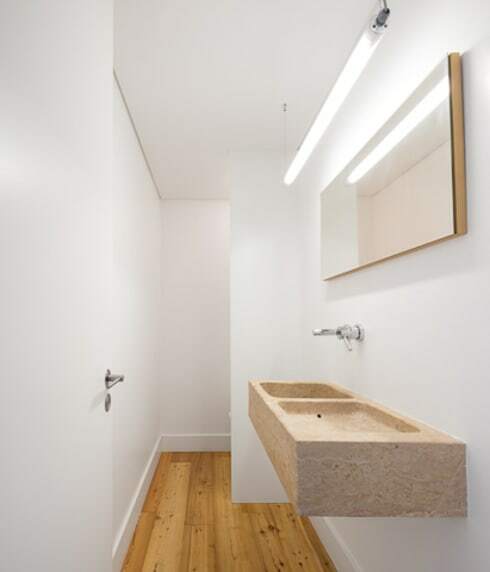 Bathrooms are often designed with awkward corners. 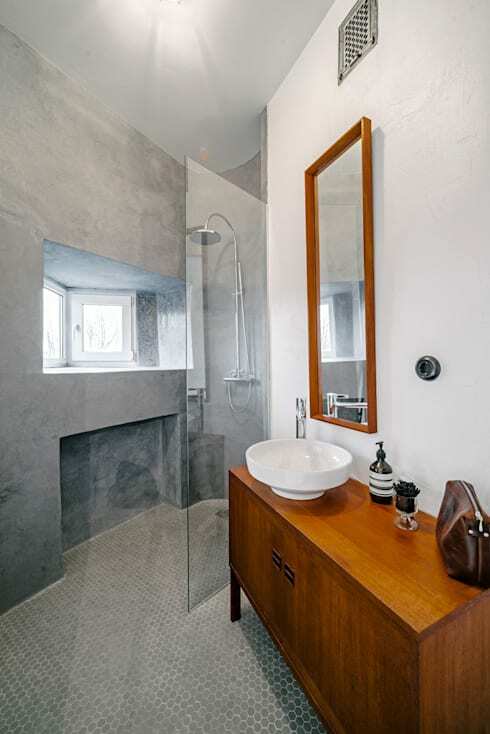 This is a wonderful opportunity to create a unique shower room. Get rid of the pokey old shower stall and install a transparent shower screen. Your bathroom will feel a whole lot bigger. 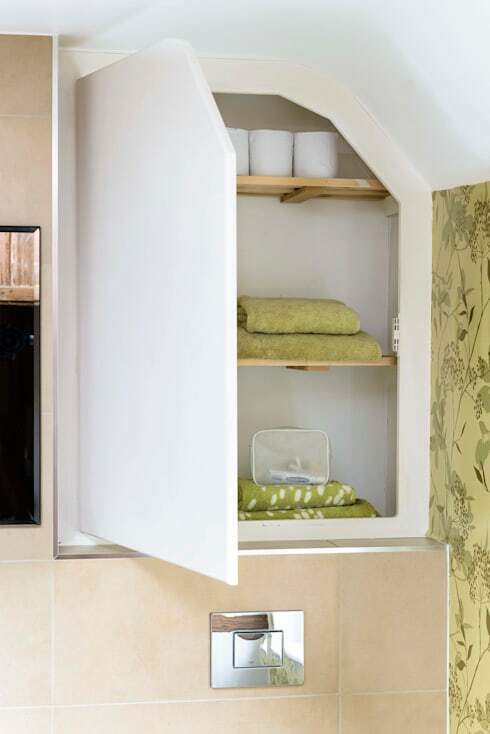 Bespoke cabinetry is often the only way to make the most of your awkward space. Trim and extend cabinetry to create cupboards or shelves that perfectly fit into the shape of the room. Almost every home needs extra storage. So look at popping in some extra shelves or a more creative storage solution like this. 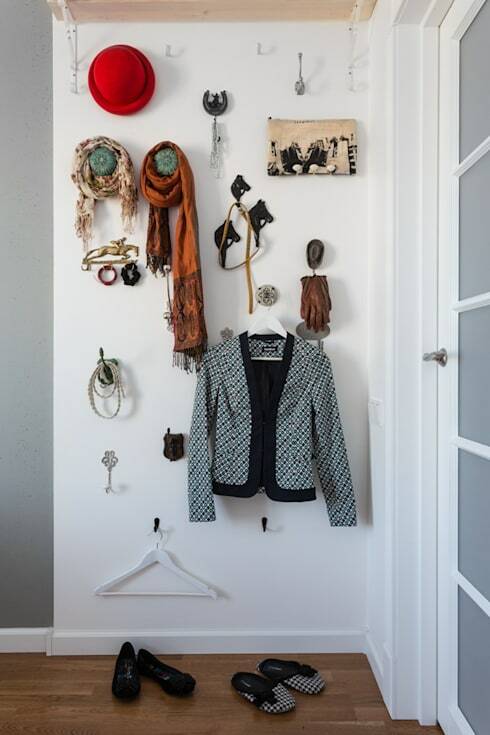 It's created with a collection of oversized and antique knobs and hooks installed in a random arrangement. Best of all, it might be just the place to show off your beautiful scarves and jewellery. As a general rule, work with and not against an awkward shape. This little bathroom is very narrow. So the designer has embraced the elongated shape rather than attempting a more conventional approach. Perhaps it's time to style up the bedroom, if so, check out 10 amazing headboards you'll want to copy. What do you think of these clever solutions?